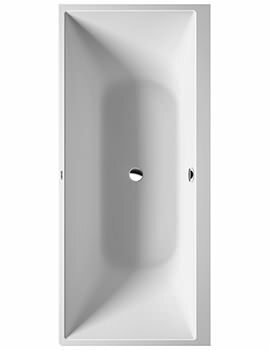 Elevate the luxury quotient of your bathroom and enjoy ultimate bathing experiences with the addition of this Advantage Mini Star Bath from Kaldewei. 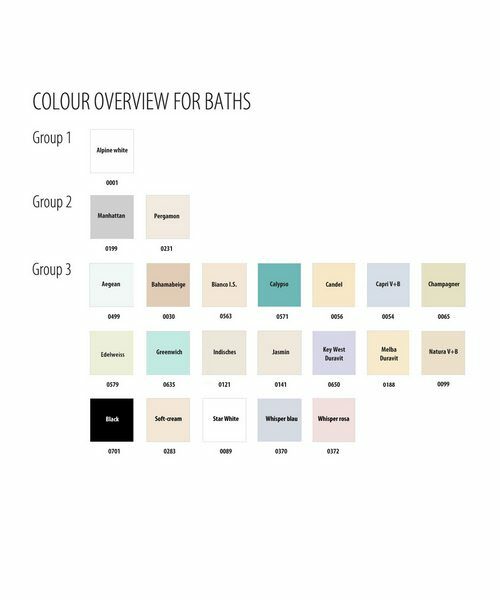 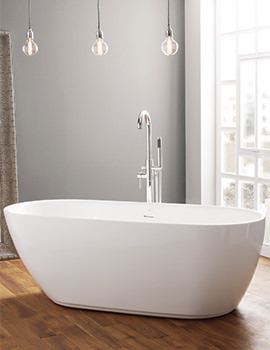 The left-handed bath comes in stunning white finish, adding a finishing touch to your bathroom. 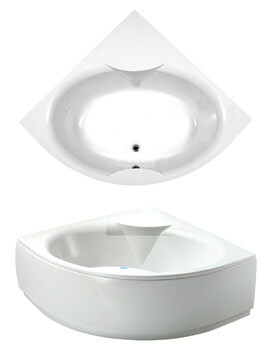 The alluring creation is made with using high-tech manufacturing techniques, innovative and environmentally appropriate technologies. 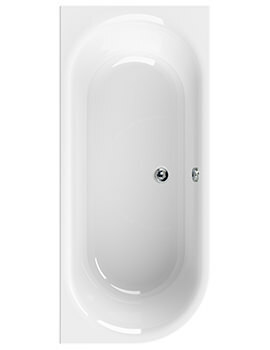 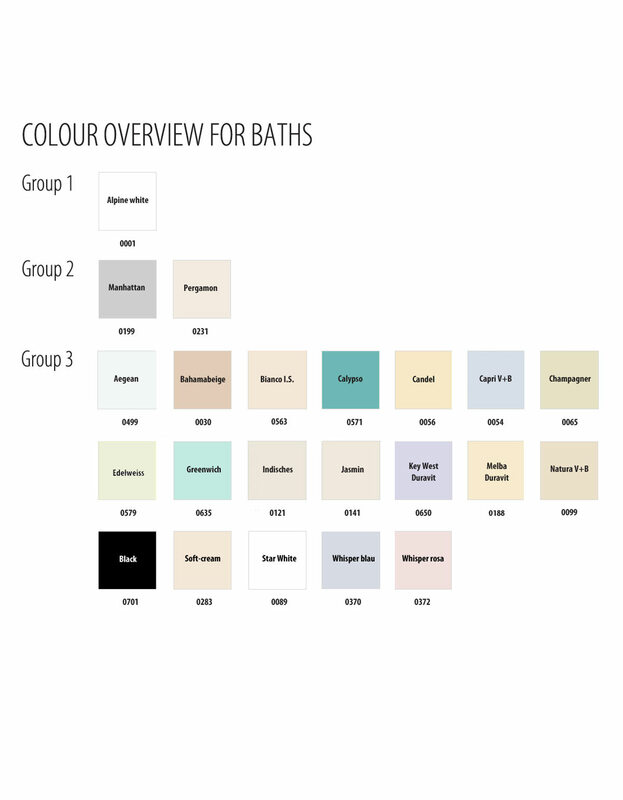 This enduring single ended bath carries a 30 year guarantee, against any manufacturing defects, from Kaldewei. 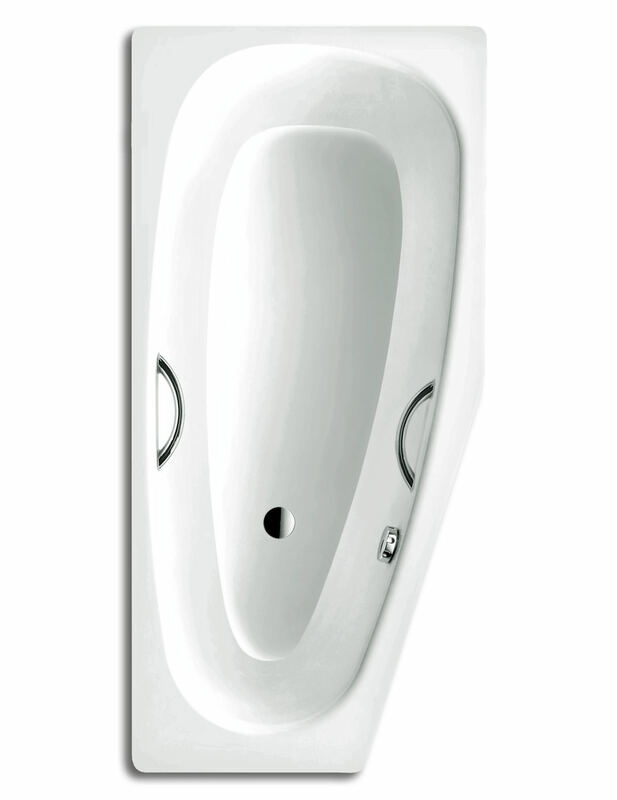 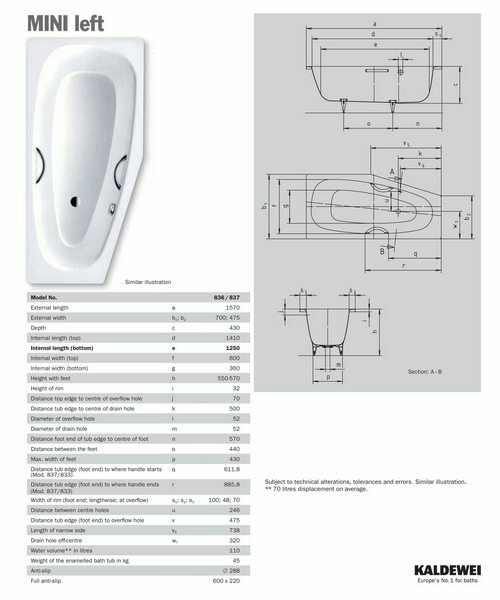 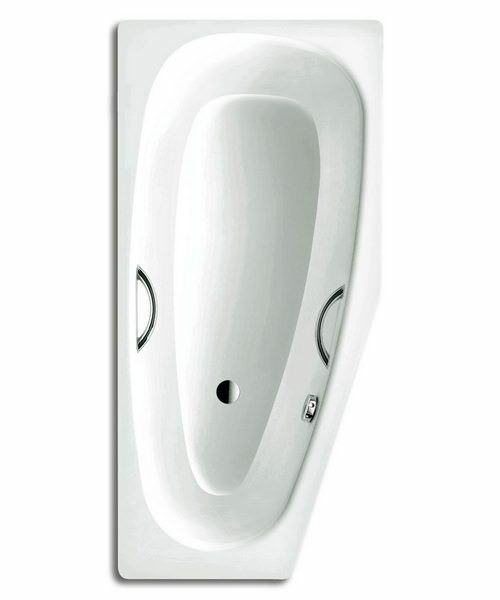 It is available at an incredibly affordable price, from AQVA Bathrooms.